Some home projects provide more value than others and some can provide a huge Return on Investment (ROI) when compared to the rest of the pack. Sometimes that payback is in the form of added value for a potential sale and other times the financial boon comes from reduced energy costs that keep racking up month after month. Every year I check Remodeling Magazine’s Cost vs Value Report to see what the trends are and get a sense of what projects give you the biggest bank for your remodeling buck. As a historic restorationist I take it with a grain of salt because I’m not prone to ripping things out and replacing them just because some magazine thinks it’s great idea. My view on getting a big ROI on your home project is to check the report and rather than doing their prescription of “trash and replace” I aim to restore or fix up the parts of the house that they say provide the biggest ROI. That way you get the improved value and don’t contribute perfectly sound building materials to the landfill. This is the only part of your house that visitors will stand and stare at with nothing to do. If the paint on your door is chipping and ugly then that will be their first impression and you never get a second chance to make a good first impression. If you have a beautiful historic wood front door something as minor as a fresh coat of paint on the exterior can go miles to upping the curb appeal of your home. According to Barbara Corcoran (the real estate mogul of Shark Tank fame), “Buyers decide in the first eight seconds of seeing a home if they’re interested in buying it.” How that front door looks plays a big part in that first eight seconds. If you plan to sell your house, sprucing up your front door should be one of the first things you do, after you pick up the dirty underwear in the hall of course. Check out this post for some great front door options you can do! This one has nothing to do with selling your house, but I’m sure some buyers would appreciate the added insulation. 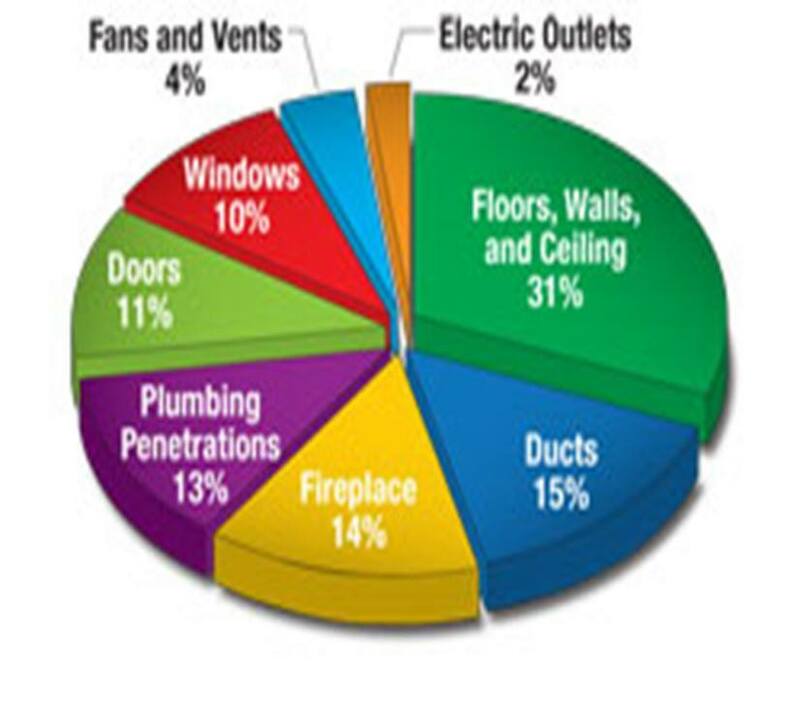 According to the Department of Energy the vast majority of heat loss is in your attic especially through the roof. Adding a DIY-friendly insulation like blown-in insulation to your attic can be done on a Saturday and cost as little as $500 for a smaller house. The savings can quickly add up when you get your utility bill each month. Couple that will extending the life of your HVAC system which no longer has to work so hard to heat or cool your house and you get a double whammy to support that bank account. According to the cost vs value report a minor kitchen remodel returns approximately 81% of the cost you sink, but that number can go up significantly if you’ve got an ugly kitchen like I do. Minor improvements that don’t cost much could include some new appliances, repainting or refacing cabinets and adding new hardware, adding a tile backsplash, a new sink and faucet, upgraded counter tops, and give everything a fresh coat of paint. 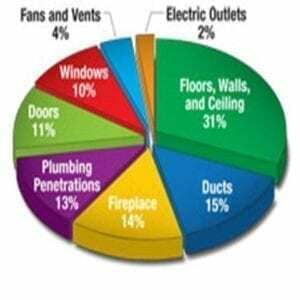 In general, minor room remodels payback faster than a major “gut and rebuild” remodel does. So, if ROI is your goal for resale, then go with the scaled down remodel and make it look great for less up front cost. The same applies to bathrooms, which came in just a little less than the kitchen ROI. Keeping with the stats from Remodeling magazine sprucing up your garage door is the #1 highest paying ROI home project you can do. Honestly, when reading this I was surprised and I think this largely applies to suburbia where the garage is a way more important element than on older homes where the garage is tucked into the back of the lot. Whatever the case, if you have a garage that will be used on a daily basis, you definitely want to focus your remodel dollars here. Take that rickety old aluminum garage door and replace it with something incredible. If you’ve got your original wood carriage doors, this is not your excuse to replace them. Restore them and put them back into service for cheaper than a new modern door and you’ll gain even more impressive returns. Putting a deck on the back of your home, especially a wood one, adds tremendous value to your home as well as usability. Notice I said a wood deck? That’s because according to the cost vs value report a wood deck adds more value than a composite deck. Why? Because composite decking has so many issues like being too hot to walk on in the summer when you want to use a deck! I won’t get into my issues with composite decking here but you can check out my previous post and video to see what the fuss is all about. A simple wood deck made of durable rot-resistant wood is the way to go, and while you’re at it, think of some creative designs for the railings. Don’t go with the standard off-the-shelf options at the home store. Design your own railing and crush the ROIs of other people. 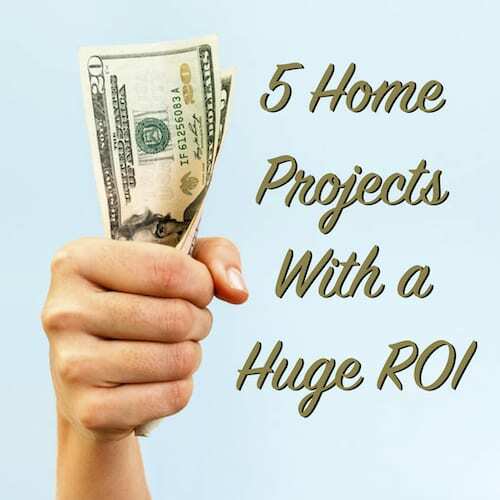 I hope these five ideas have given you a good sense of ways you can garner some big returns on your home projects. There’s nothing better than making an improvement to your house and getting some dinero in your pocket because you made a wise decision. What home projects do you have in mind to tackle this year?